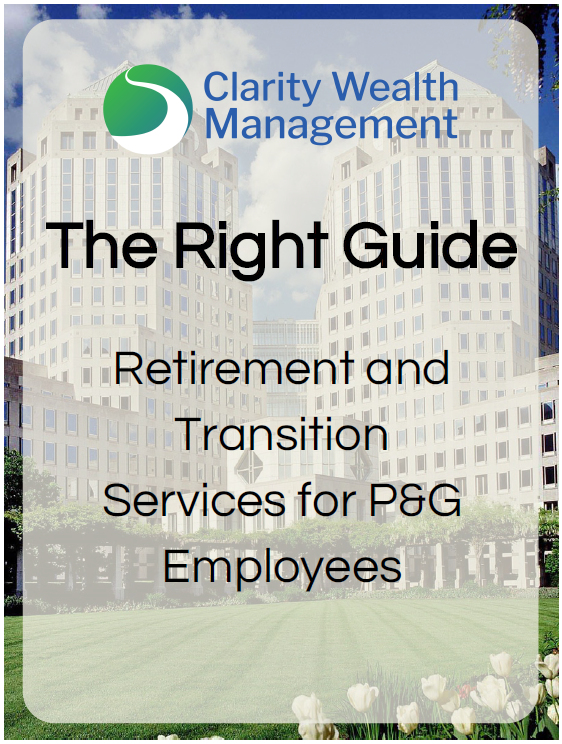 Clarity Wealth Management prides itself on its comprehensive financial planning. 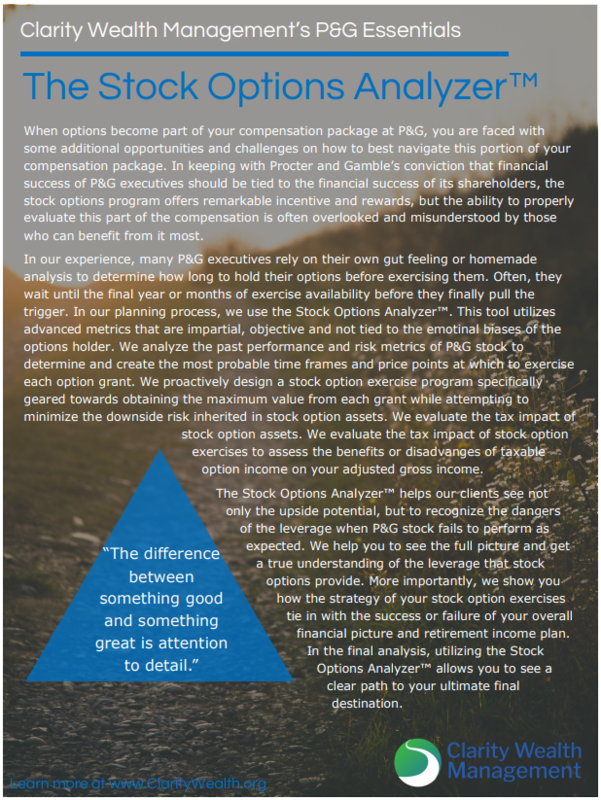 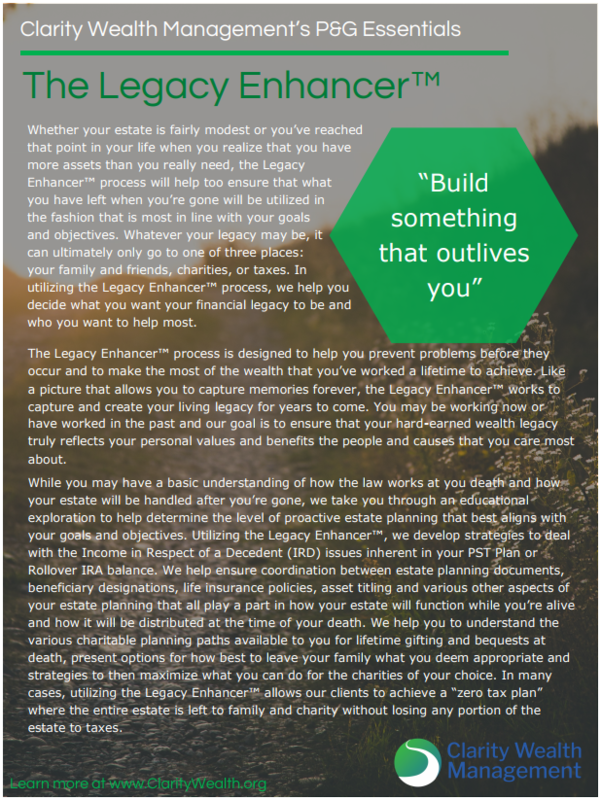 With our experienced advisors and The Clear Path Process™, we create a plan for all aspects of your financial life. 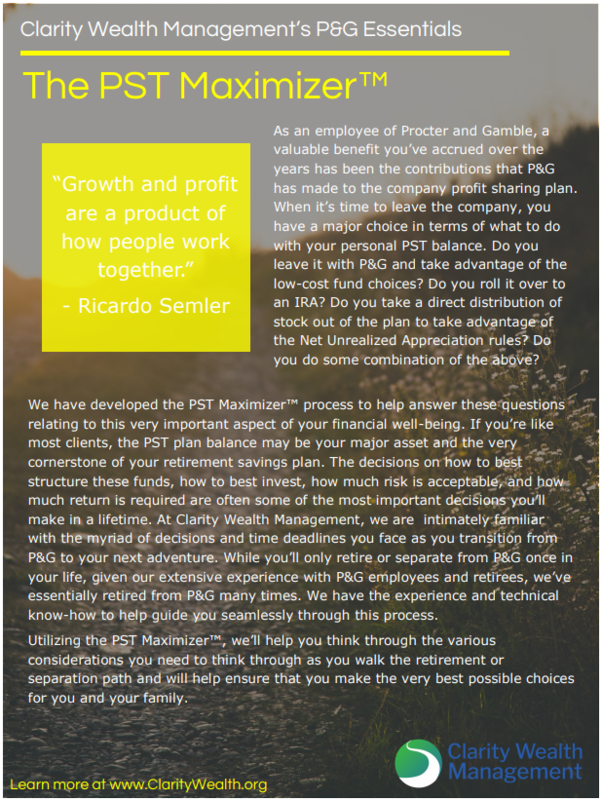 When you work for one of the most successful and innovative companies in the world, you understand what it takes to get from Point A to Point B: preparation, flexibility, and most importantly, a strategy for the future. 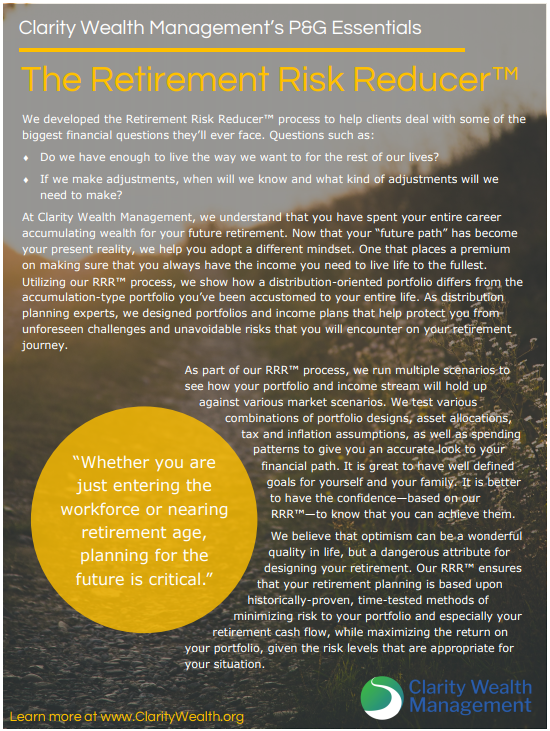 With Clarity Wealth Management, your advisor will use these principles as a guiding compass to help create the path best suited for you and your vision for the future.